This is the time most of us head back to work or school. It is a time for new beginnings for some or the return to our daily routine. 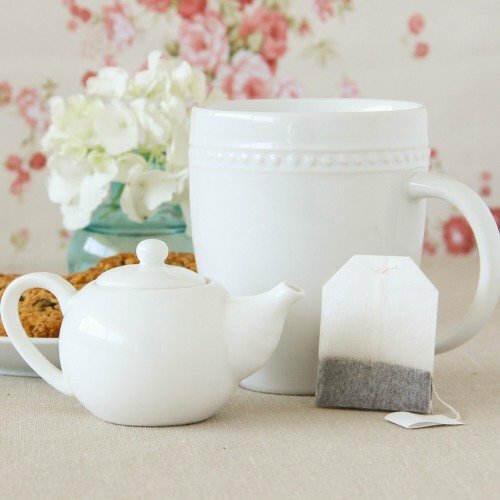 In this issue, we suggest some items you may need to purchase to make this return easier and as a way of sprucing up your tea drinking habits. Are you ready to go back to school or work? Getting back from your summer break is never easy, but September comes round every year and eventually we all have to go back to work or school. So how can we make going back easier and more pleasant? 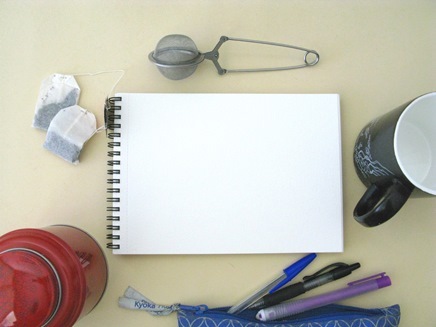 If you are going back to school you need to stock up on school supplies and books, so why not add to your list a special section for “tea supplies”? 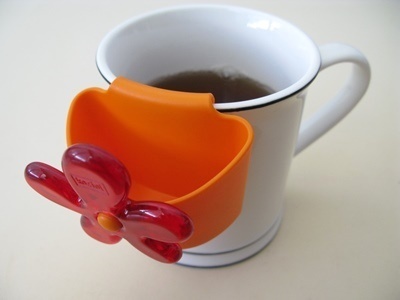 If you are going back to work, you can upgrade your tea accessories, so that you don’t have to stick with whatever is available for you at your workplace. Either in loose leaf form or in tea bags, you should definitely make sure that you have plenty of that tea that you love. You don’t want to run out in the middle of cramming for an exam or before that meeting that you are preparing for. Note that having a cup of tea during those first days back may help the days not seem so long. 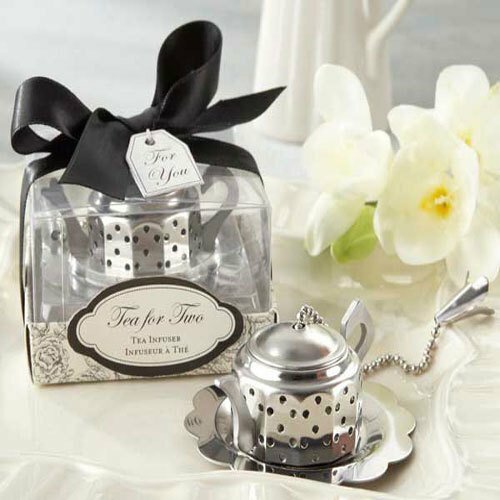 Ideally, purchase both loose leaf and tea bag forms so that you can either have a relaxing break using loose leaf, or quickly grab a bag and make a cup of tea when there is no time to stop. Searching for new teas to try? Check out a list here. Is your old mug chipped or gone missing from the office pantry while you were away? Then it’s time to purchase a new one. When choosing your mug, make sure it is both machine washable and microwave safe. As for design, just get one that you like best, perhaps matching your new schoolbag. While you are buying your mug, why not get a spare one? Sometimes we forget to wash our tea mugs and only realize it when we want a fresh cup of tea. Just pop it into the washing machine and get the spare! This is an essential item if you are planning on brewing your tea at the office or even at home. These are usually affordable and easy to use and clean. If you give these mesh infusers a lot of use, they may come apart or become stained. Just make sure to clear them out of any used tea leaves and be careful when storing them. There are silicon infusers, but for some reason the holes tend to be bigger allowing a lot of small leaves to fall into the tea cup. You’ve made your tea using a tea bag and it has reached the perfect brewing point. Now what do you do with the tea bag? You can go back to the kitchen to throw it out, but what if it is still good for another cup of tea? Get a tea bag holder that sits on the side your mug and holds the bag without you having to drag it over your desk getting drips everywhere. 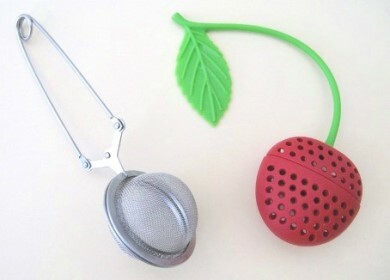 And if you are not using it for tea bags, you can always put a cookie in it to enjoy with your tea. A few years ago a colleague from the UK came to the office for a meeting and I noticed that he carried around teabags in a small plastic container. It was pure genius. So, if your job has you travelling around a lot or you study far from home, make sure to always pack some teabags with you in a small airtight container so that you can enjoy your tea everywhere you go. 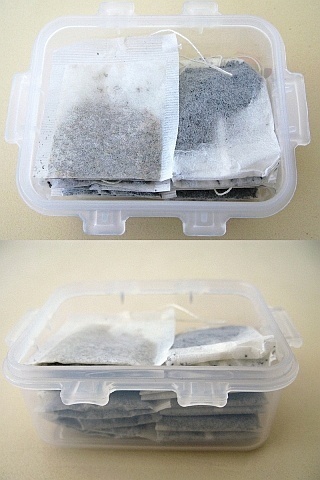 Even if you are not travelling, you can use an airtight container with compartments as a form of tea chest so that you keep the different teas separate. An alternative is a food storage bag that may be securely sealed, but this may not prevent the teabags from getting crushed inside your bag. If you study or work from home, then you definitely need an electric tea kettle. If your kettle broke down last winter, then now is the time to replace it. An electric tea kettle heats up your water quickly and it’s much safer than heating it over the stove, where you are likely to forget it when you are super busy, or the microwave, where you may get burnt accidently. Check out more information on electric kettles here. If you are always on the go, then you need a thermos, particularly a good heat resistant one as you want your tea to stay warm half an hour after you’ve poured it into the thermos. 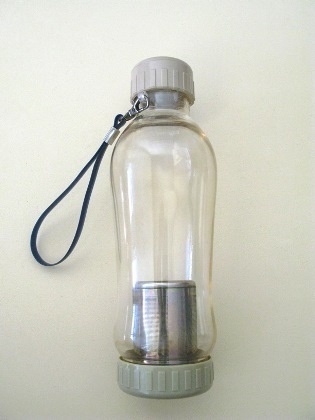 This is also a great solution if you are into brewing loose leaf tea at the office or school. Some thermoses come with infusers that allow for a controlled infusion and you can forego the use of a mesh infuser. These are just ideas to get your started. You may have other ideas that you can add to your “Back to School Tea List”. And this may be the perfect time to think how you can adopt new healthy routines that fit tea as a relaxing habit into your new or busy work/study schedule. Have fun picking out your tea supplies! You may have noticed as you’ve read this newsletter that a survey popped up on your screen. Over the past months we have been running a survey about milk and tea. It is our chance to get to know you better and learn where you stand on the issue of tea and milk. If you haven’t yet had a chance to participate, all you have to do is scroll down any page and half way down the survey will appear on your screen so you can choose what option best fits you and your habits. When we reach a significant number of answers, we will be analyzing results and doing a special feature on the subject. Don’t worry, all answers are anonymous. So what do you think? Do you add milk to your tea and if so, how do you do it? 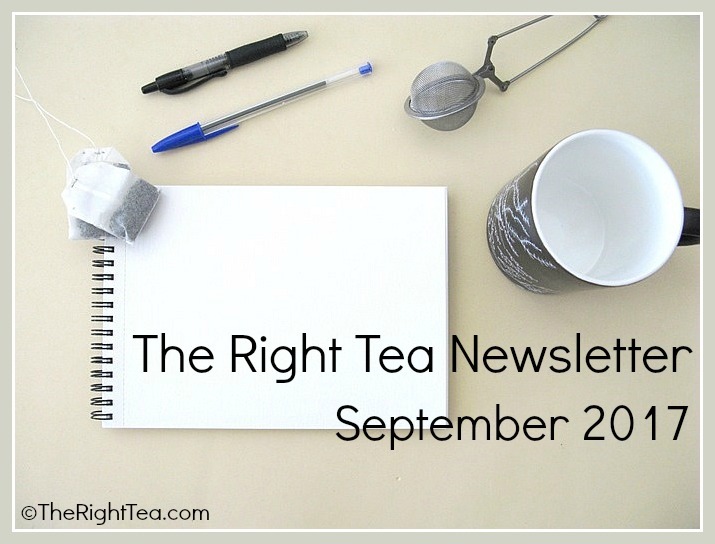 More information about tea is coming, so keep on the lookout for the October issue of our newsletter. While you wait, look around our website and learn more about tea and its health benefits.